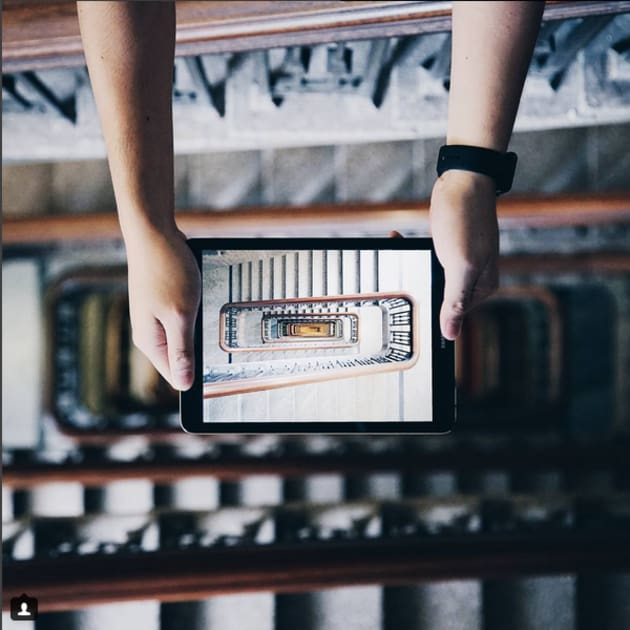 Vamp has more than 750 influencers on its books – all on Instagram. 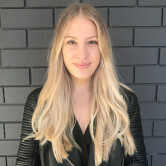 It has developed a website and app that makes it easy for influencers to connect with brands and manage the workflow, including briefs, invoicing and other admin. 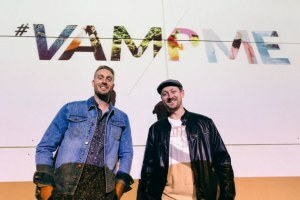 Co-founder Aaron Brooks tells AdNews it reiterates Vamp's “pro-influencer” approach, making it more convenient for them to pair with brands. McKinsey research shows that about $22 billion in advertising revenue was lost to adblockers in 2015, and the biggest users of the technology are millennials. Brands looking to reach this market could increasingly turn to social media influencers. A report from McKinsey & Company found digital is the fastest growing within the broader advertising industry from 2009 to 2014. 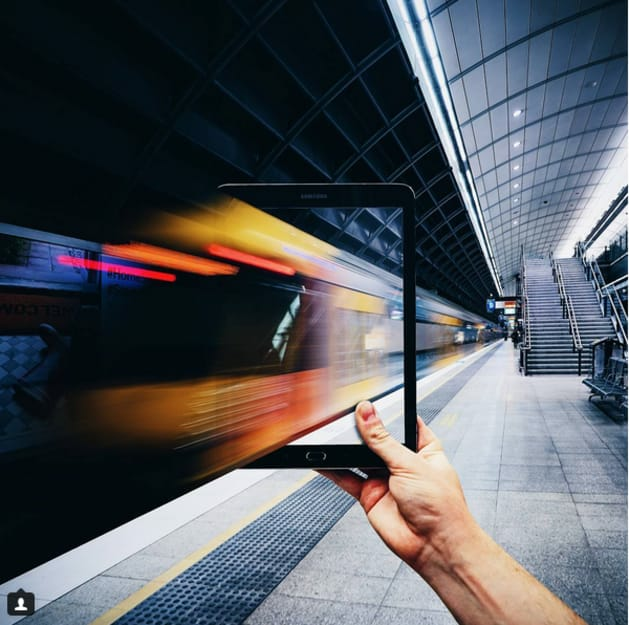 Influencer marketing industries are sub-segments of digital advertising, becoming increasingly popular as they have greater propensity to generate earned media. Vamp has worked with brands including Samsung, Schweppes, eBay, Hotel Tonight and Swisse. 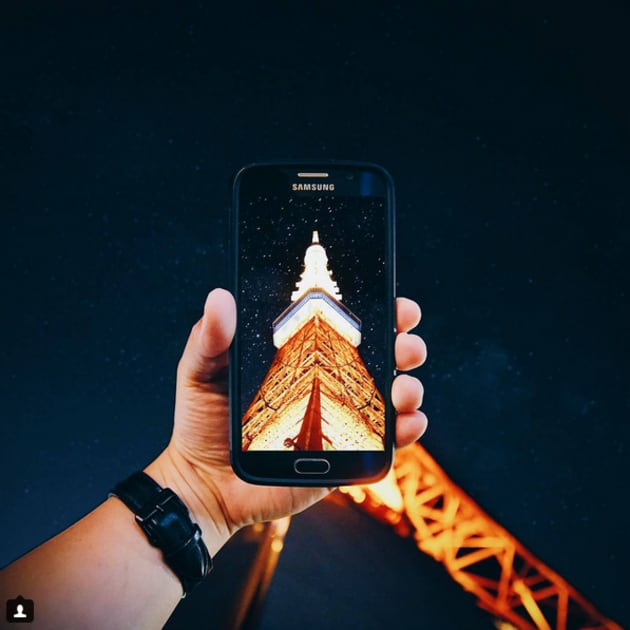 For its work from Samsung, Vamp harnessed the creativity of 40 unique influencers to pull 2,760,800 views for the tech brand, including 101, 003 likes and more than 3000 comments. One of these influencers was Demas, who Brooks says was a “stand out” for his work with the tech company. Brooks says: “The power middle agencies with 10-50 thousand followers have as much effectiveness and are as powerful as celebrities such as Tash Oakley. See a gallery of Dema's Instagram images for Samsung below. As the prevalence of adblocking continues to threaten the very core of advertising, brands and agencies are considering alternative mediums to connect with consumers. One method that is gaining traction is influencer marketing. Influencers are the digital equivalent of traditional word of mouth and can offer companies powerful brand ambassadors to engaged audiences on social media. A study by marketing software company Emarsys found that 74% of consumers rely on social media to inform their purchasing decision and they often trust influencers more than brands. 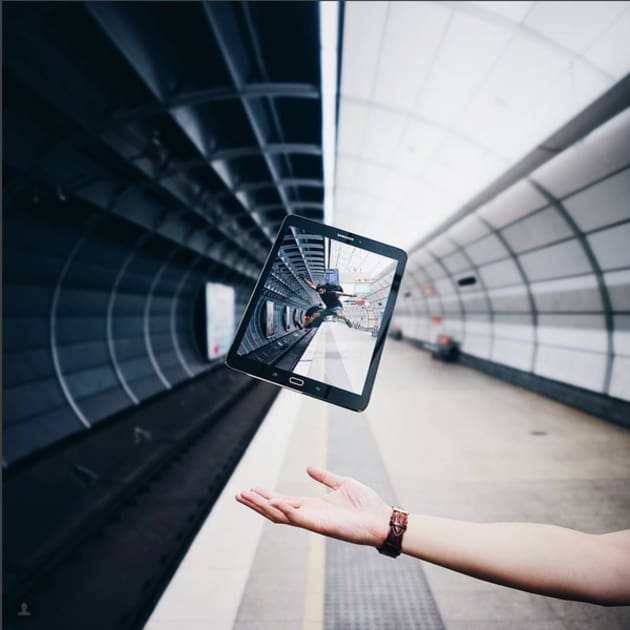 Vamp influencer Demas Rusli (@demasrusli) who has worked with brands including Samsung, Oreo and Adidas, and fashion Instagrammer Helen Chik (@helenchikx) tell AdNews trust with their audience is important to their personal brands. “I have to believe in a product and choose to work with brands that are good because I want to make the best content for me but also my audience,” says Rusli.